The Plasma Profiling-TOFMS that has been developed by HORIBA Jobin Yvon within a EU research project is a unique instrumentation. 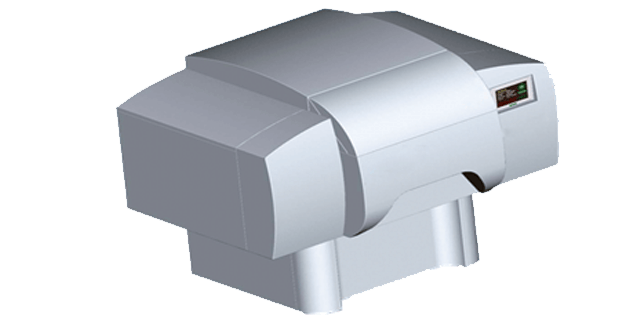 It combines the speed of the plasma sputtering process with the rapidity and the sensitivity of time of flight mass spectrometry. 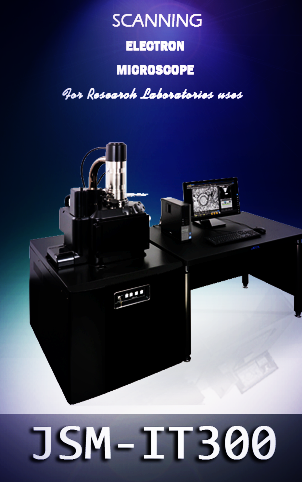 The instrument is capable of bulk and depth profile analysis of thin and thick films with nanometre depth resolution. 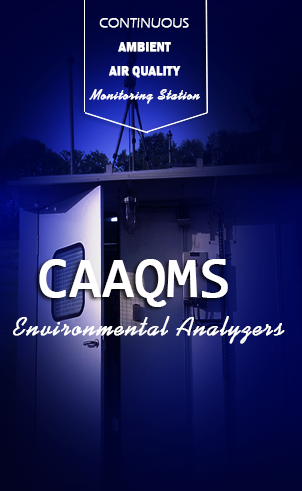 Compared to GD-OES, it offers higher sensitivity and provides isotopic and molecular depth profiling.